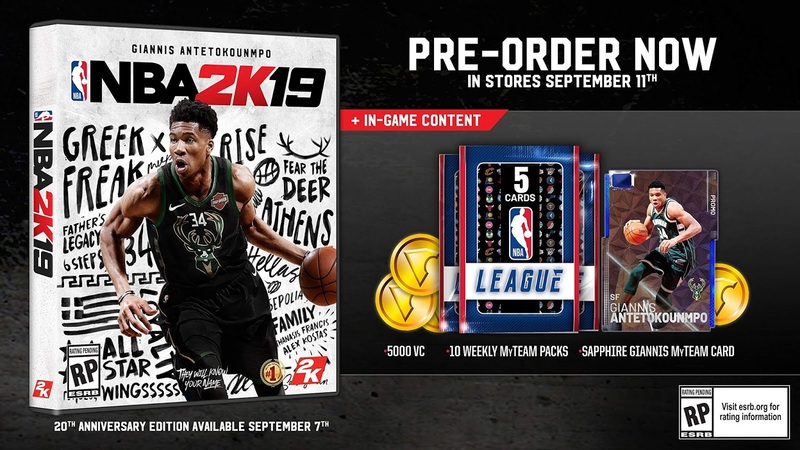 Once a week you will receive a League pack when you log in to the MyTEAM mode in NBA 2K19. You'll only receive one pack at a time, and these packs won't accrue over time. That means if you don't log in one week and then do so the following week, there will only be one pack waiting for you to redeem. But don’t worry, you won’t lose any packs for failing to log in on time. You'll continue receiving your free packs (max of 1 pack per week) until you've redeemed all 20. 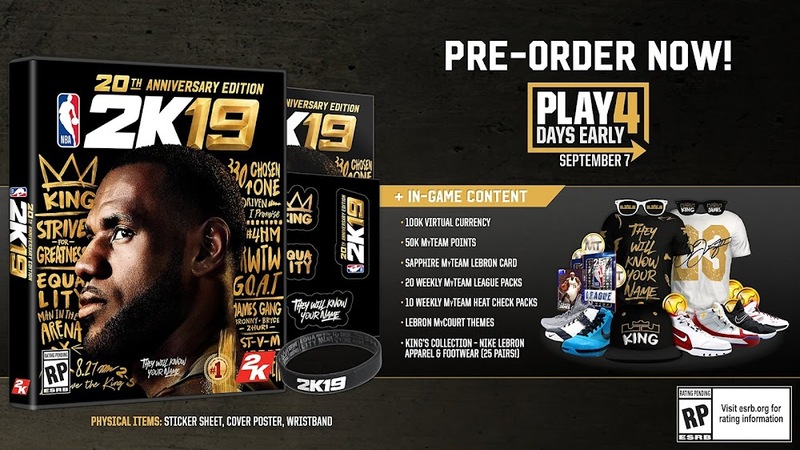 Like the weekly MyTEAM League Packs, the weekly MyTEAM Heat Check Packs will be delivered once a week starting at the beginning of the NBA season and won't accrue over time. You'll continue receiving your free packs (max of 1 pack per week) until you've redeemed all 10. NBA 2K19 will be out on September 11, 2018 worldwide, launching simultaneously on Nintendo Switch, Xbox One, PlayStation 4, and PC via Steam.